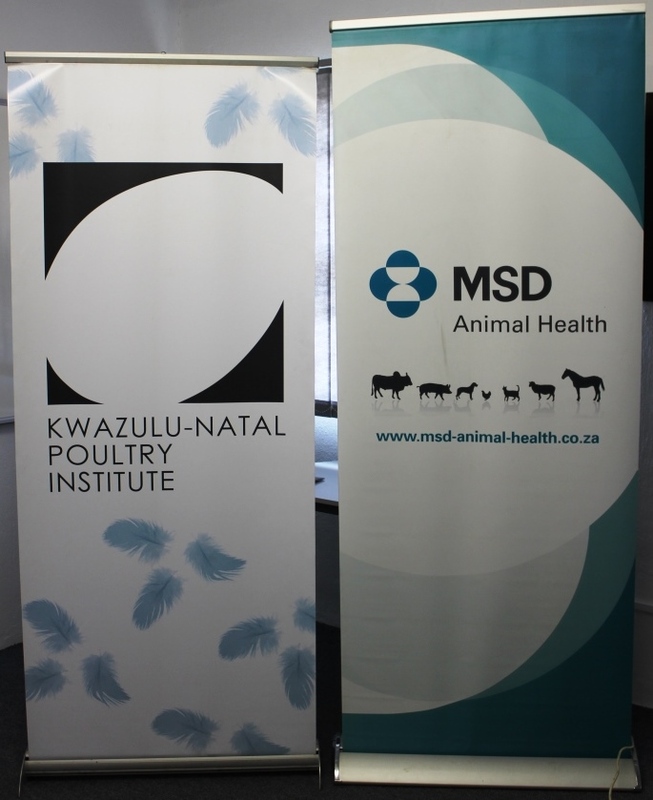 A well attended and fruitful 2 days’ workshop was held at KZN Poultry Institute in Pietermaritzburg this previous week. MSD Aniaml Health through Dr Claire Botha: Technical Manager, organised this informative and interactive workshop at Management level. Thanks to Dr Claire Botha, Dr Greg Celliers, Dr Scott Elliot and Dr Sainos Manzira for the practical presentations they did. 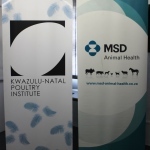 This workshop covered Anatomy and Physiology, Immunity and Serology, Biosecurity, Clean-out and disinfection, Water as the essential nutrient, Water medication and Vaccinating techniques. Practicals on Post Mortem and vaccination were performed. On behalf of the attendees, one of the managers commended MSD for organising a successful workshop and looking forward to the next session/s. It is always good to see the experts sharing their knowledge, experiences and skills and we hope to see this kind of intervention growing, growing, growing and forever growing!! !